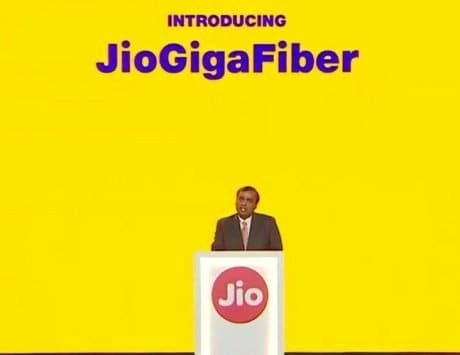 The units will be available exclusively via Amazon India, and Samsung's online website. Samsung recently launched two new smartphones under its Galaxy M series, which replaced the old Galaxy J family and Galaxy On series. The new series has marked the strategy shift in terms of overall design and specifications. 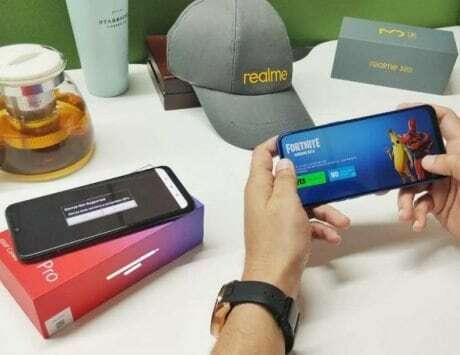 The smartphones compete against smartphones from Xiaomi, Realme, Asus and Honor. 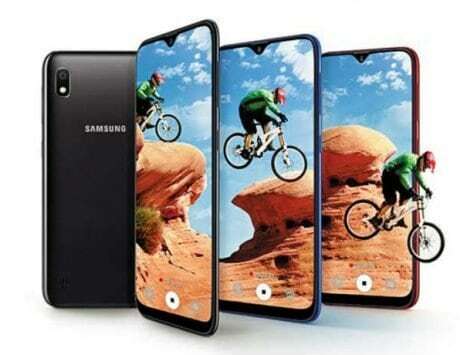 The new Galaxy M20 and Galaxy M10 are being sold via online store only. Both the units have already gone on three flash sales via Amazon India. 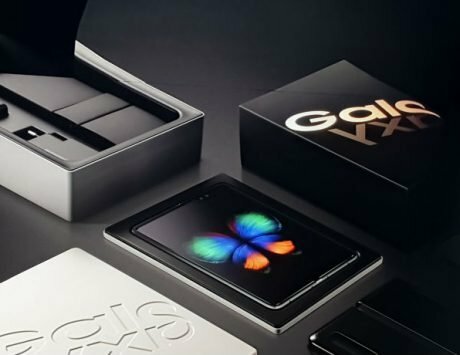 The next sale of the Galaxy M series is scheduled to take place on February 14. Samsung has aggressively priced both smartphones. The units will be available exclusively via Amazon India and Samsung’s website. One can also register their name in advance on the Amazon India website to get the notification. The flash sale will start from 12:00PM. Customers planning to buy the Galaxy M20, can purchase it for Rs 10,990 for the base 3GB RAM and 32GB storage variant. There is also a 4GB RAM and 64GB storage variant, priced at Rs 12,990. The cheaper Galaxy M10, on the other hand, costs Rs 7,990 for its 2GB/16GB configuration, and Rs 8,990 for the 3GB/32GB configuration. The Galaxy M20 features a 6.3-inch display along with 19.5:9 aspect ratio. The panel throws images at 2340×1080 pixels resolution. Under the hood is an Exynos 7904 chipset, clubbed with 3GB/4GB of RAM and 32GB/64GB of internal storage. On the photography front, Samsung has incorporated a combination of a 13-megapixel + 5-megapixel dual rear sensors. For shooting selfies, the device bears an 8-megapixel camera on the front. It ships with Experience 9.5 based on Android 8.1 Oreo out-of-the-box. 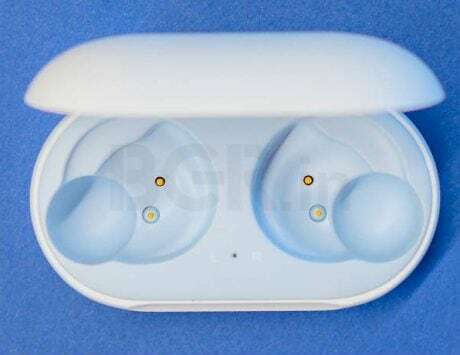 It is equipped with a rear-mounted fingerprint sensor. The company has stuffed in a massive 5,000mAh battery, which offers support for fast charging via USB Type-C port. Both the Galaxy M20 and Galaxy M10 offers dual SIM card slots, Bluetooth, Wi-Fi and GPS. 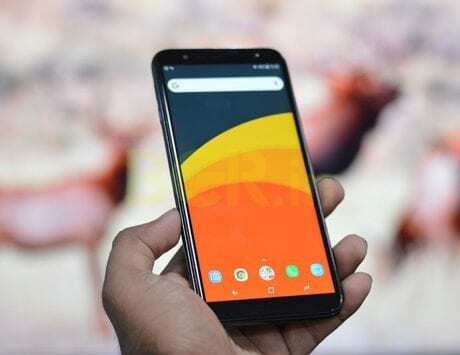 Coming to the pocket-friendly Galaxy M10, the handset sports a 6.22-inch TFT HD+ display with a resolution of 1520×720 pixels. 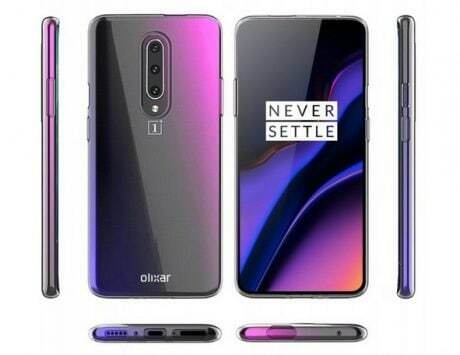 It is powered by Samsung’s home-brewed Exynos 7870 octa-core chipset under the hood, paired with 2GB/3GB of RAM and 16GB/32GB of inbuilt storage. It offers a smaller 3,400mAh battery and runs Samsung Experience 9.5 based on Android 8.1 Oreo. 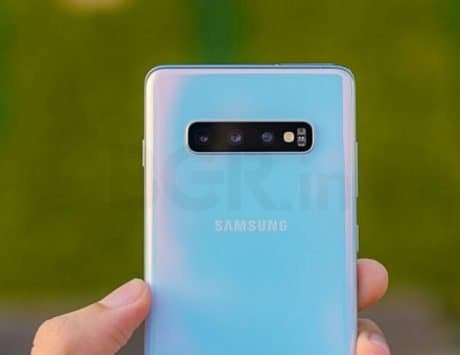 On the imaging front, there is a dual camera system at the back, consisting of a 13-megapixel and a 5-megapixel camera sensor. On the front, there is a 5-megapixel selfie snapper. Unfortunately, this smartphone lacks a fingerprint scanner.